NEXT RAT CHALLENGE IS TUESDAY 9th APRIL 2019 - Saftety Brief at 7:30pm all members and Probationary members are welcome (providing you have been through Induction and have a card). What is the Rat Challenge? 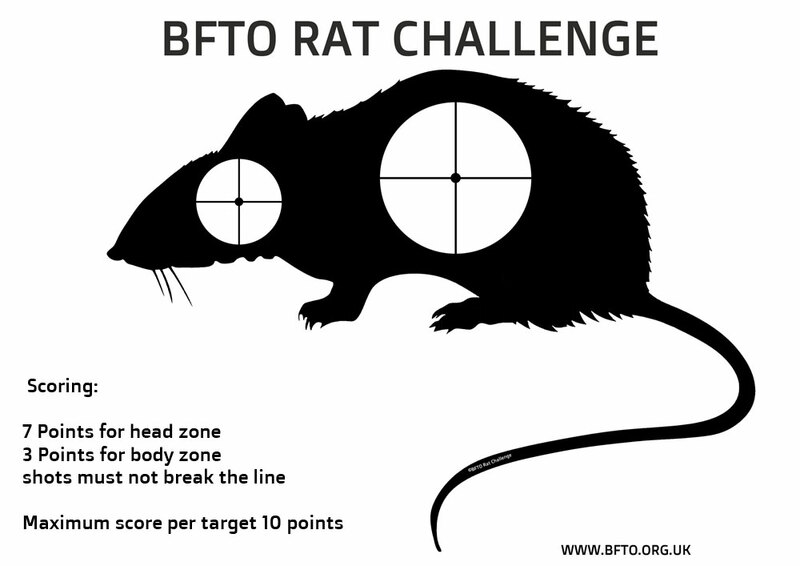 The rat challenge is a target based competition (no rats will be hurt) for teams of two shooters and is open to CO2 Rifles ONLY. (Please note the club has two Crossman Ratcatchers which can be used if you do not own a CO2 rifle). The comp is shot as two rounds of 5 targets. 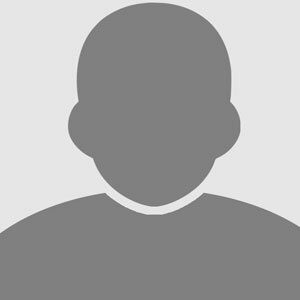 Each paper target consists of two kill zones - a small head kill and a larger body kill. Targets will be placed at between 8-25 Yards. After all the teams have shot the first round the targets will be repositioned at different distances / heights ready for round two. Soup will be availiable between rounds (if you want to bring other food please do so). Each team attepts to hit both kills between them - making the maximum score for each target being 10 points. If both shooters hit the head the score will be 7 - to score the 10 point maximum teams must work together to cover both kill zones. Points are awarded for shots that are within the white kill zones - shots breaking the line are not counted. There are no points for hitting the rat silhuette.